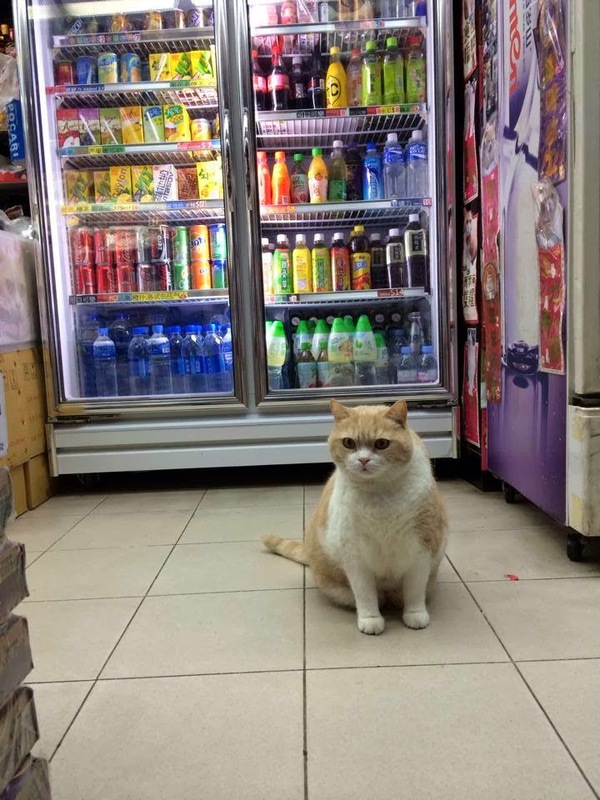 Take just one look at this sweet fluffy and you'll understand why he's famous in Hong Kong. 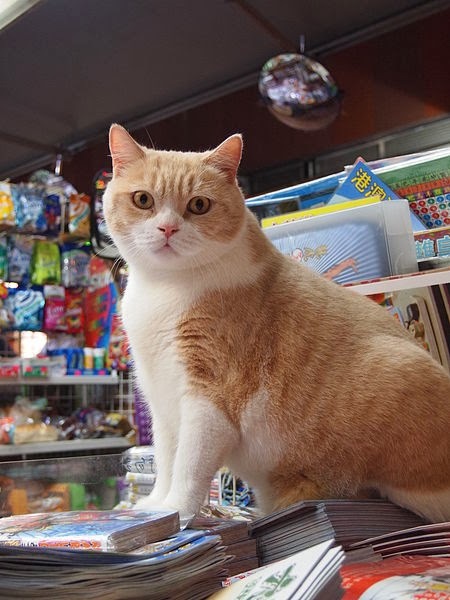 The busy celebrity cat, Tsim Tung Brother Cream or Brother Cream for short, understands how to work the Hong Kong newsstand where he is employed. 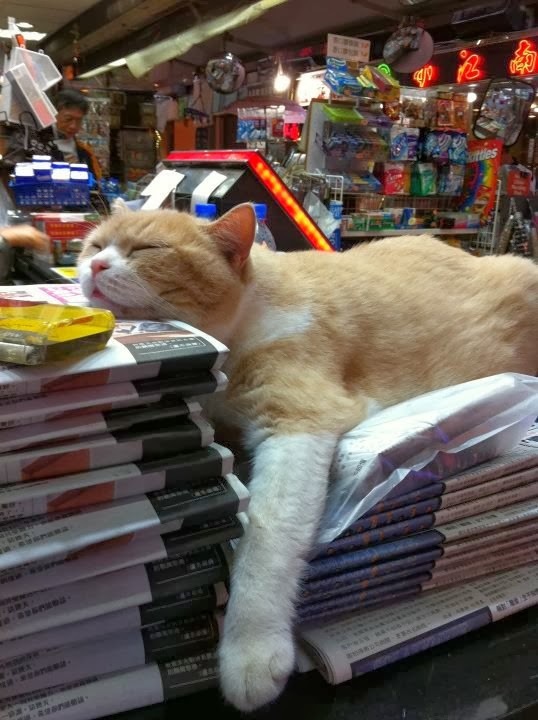 You'll buy anything from this savvy salescat. And it might even be a product with his picture on it. and is even on the side of a bus for a television series he filmed. Brother Cream became famous in 2012 when he reportedly was kidnapped. 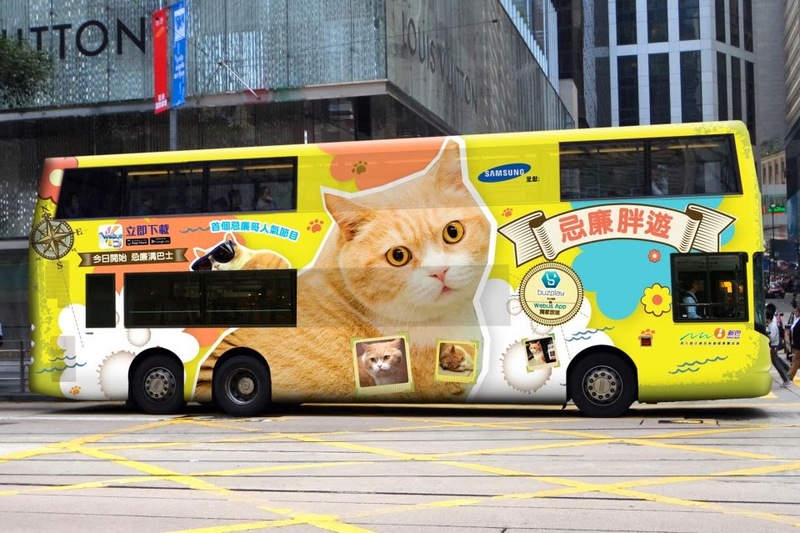 According to the website kittyarmy his owner, Ko, put out the word that Brother Cream was missing. He was found 26 days later in an alleyway. 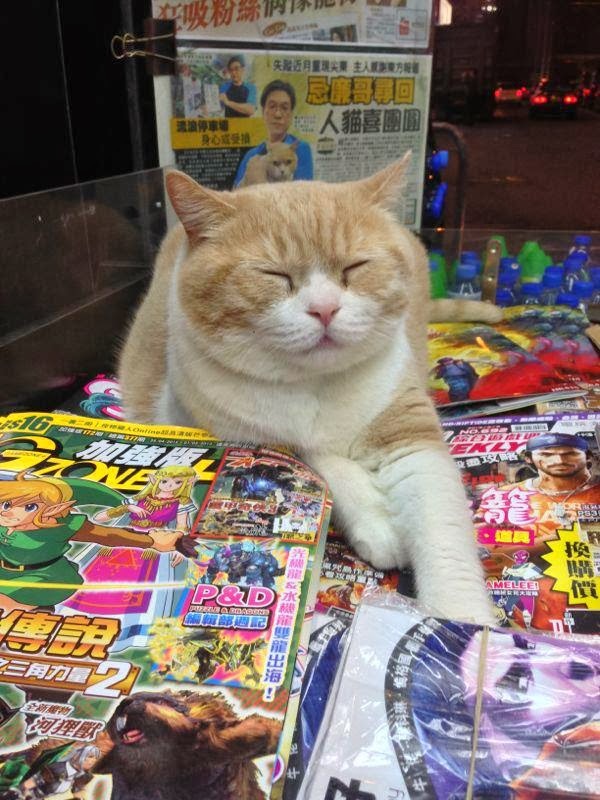 Wikipedia said the news was published on the front page of local Hong Kong papers. That's when Brother Cream's Facebook page started to take off. The page had over 26,000 likes in 2 months. 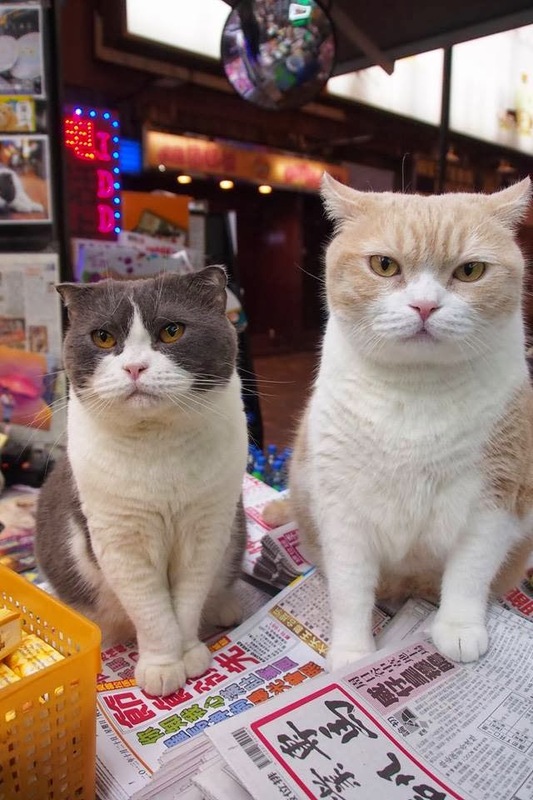 The nine year old feline has a female companion named Sister Cream. She has her own Facebook page. 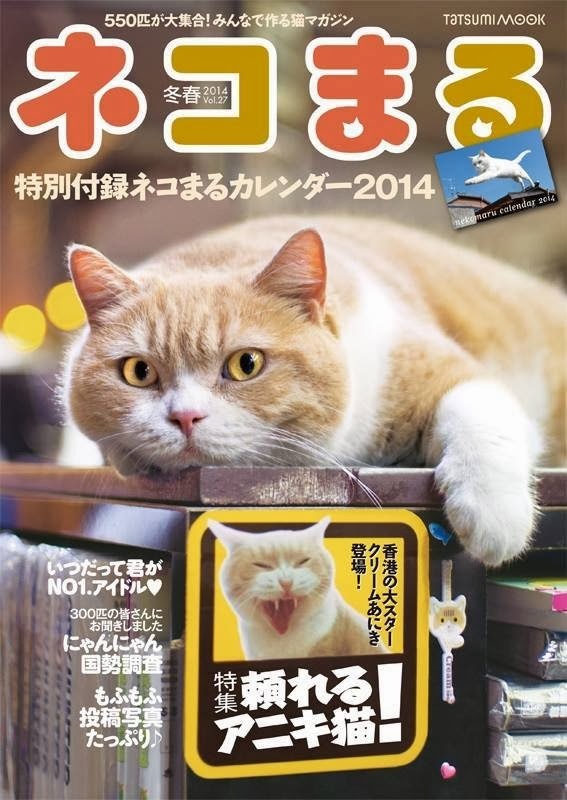 You can read an interview with Brother Cream's owner at HK.